If you have been keeping up with email marketing trends, you know that personalization is a hot topic. Delivering personalized, timely messages allows you to stand out in the ever competitive inbox, but how is this executed? With a blended content strategy. As a publisher, using data and content you already have can be the best way to improve engagement. 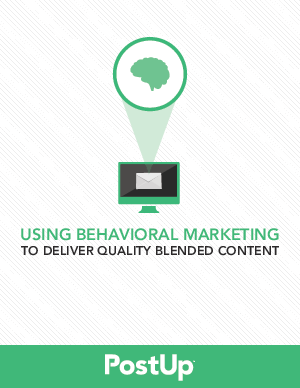 Blended content is a combination of several types of personalization and can help marketers connect with their audiences. Intended results for blended content include more engaged customers who are more likely to visit your website, and who doesn’t like that?